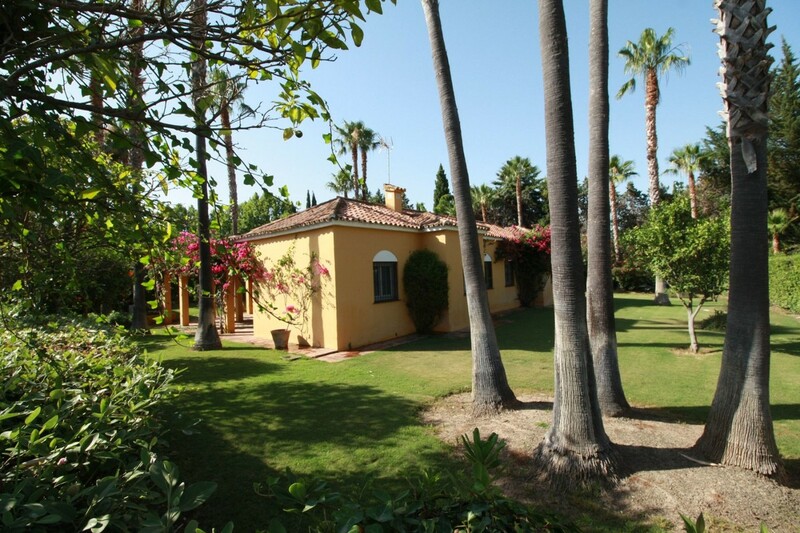 Bargain priced villa in the sought-after Triana Villas complex in Sotogrande Alto. The community has its own community pool, only for residents. 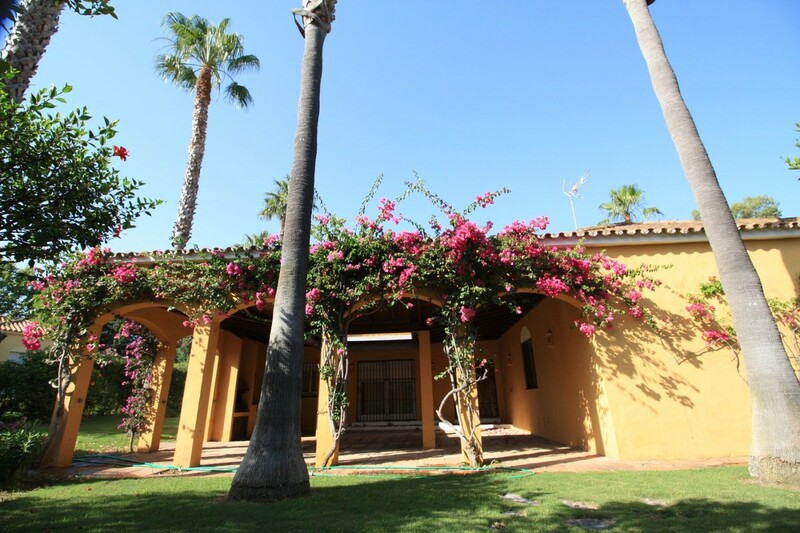 The property enjoys a beautiful Andalusian patio that is partially covered with BBQ area, ideal to enjoy the summer months. 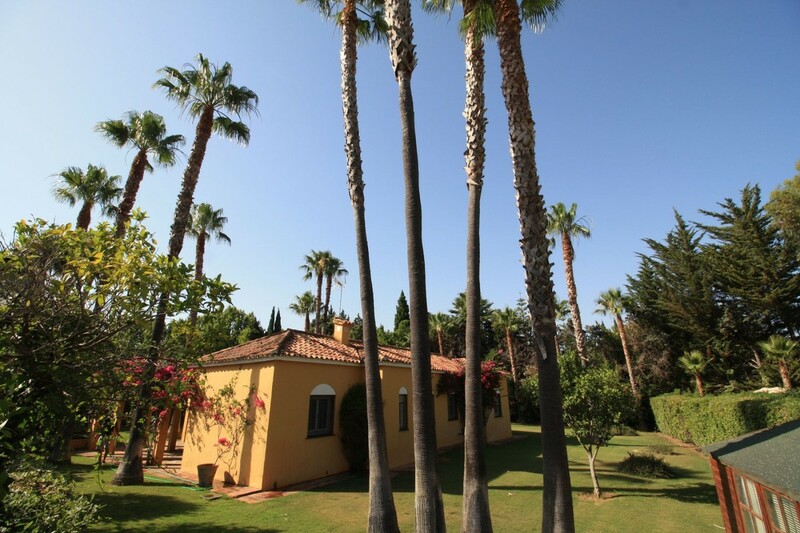 The property consists of entrance hall, which opens to a very spacious dining room / living room with fireplace, kitchen with access to a patio that opens into the garden. 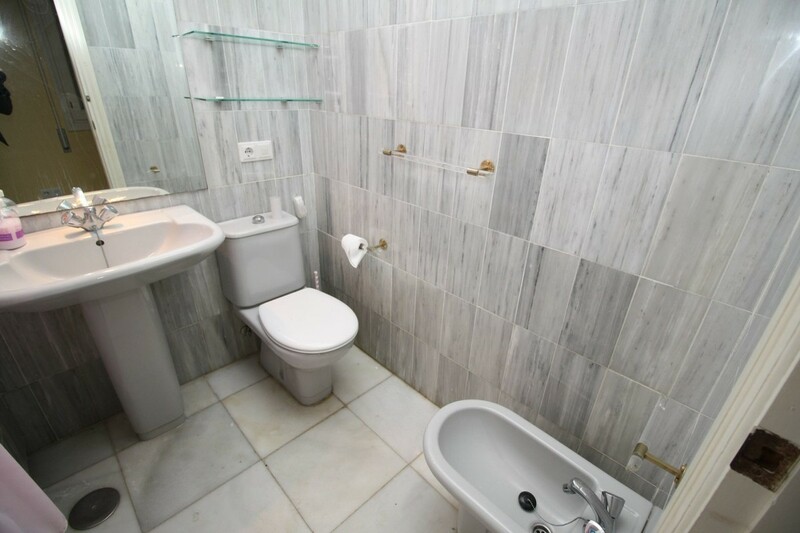 Two double rooms which share a bathroom and the master bedroom with en suite bathroom. There is also an independent guest room and bathroom. The property has air conditioning with heat function. 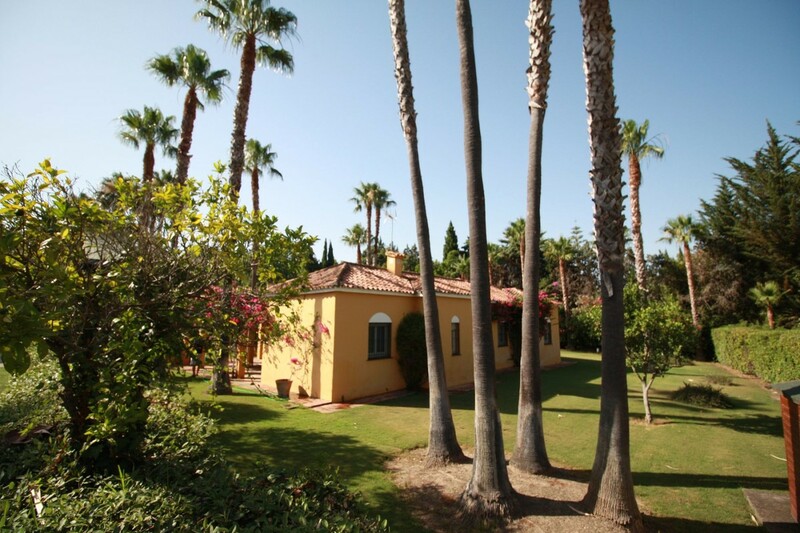 Mature tropical garden with palm trees and lawn all around the house. There is a covered car port for two cars.